Sarah Nader - snader@shawmedia.com Cary-Grove's Meghan Seymour celebrates with her teammates after winning the first game during Tuesday's volleyball match against Prairie Ridge in Cary September 10, 2013. Cary-Grove won, 2-1. Sarah Nader - snader@shawmedia.com Cary-Grove's Abby Schebel returns the ball during Tuesday's volleyball match against Prairie Ridge in Cary September 10, 2013. Cary-Grove won, 2-1. 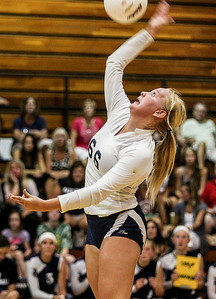 Sarah Nader - snader@shawmedia.com Cary-Grove's Delaney Bayer returns the ball during Tuesday's volleyball match against Prairie Ridge in Cary September 10, 2013. Cary-Grove won, 2-1. 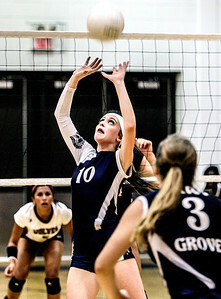 Sarah Nader - snader@shawmedia.com Cary-Grove's Meghan Seymour sets the ball during Tuesday's volleyball match against Prairie Ridge in Cary September 10, 2013. Cary-Grove won, 2-1. 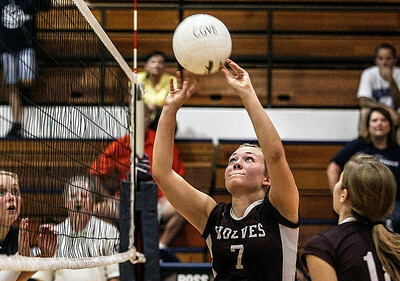 Sarah Nader - snader@shawmedia.com Prairie Ridge's Taylor Otto sets the ball during Tuesday's volleyball match against Cary-Grove in Cary September 10, 2013. Cary-Grove won, 2-1. 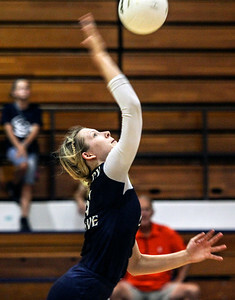 Cary-Grove's Abby Schebel returns the ball during Tuesday's volleyball match against Prairie Ridge in Cary September 10, 2013. 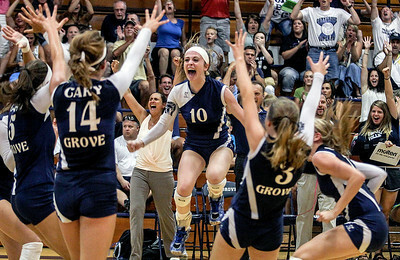 Cary-Grove won, 2-1.